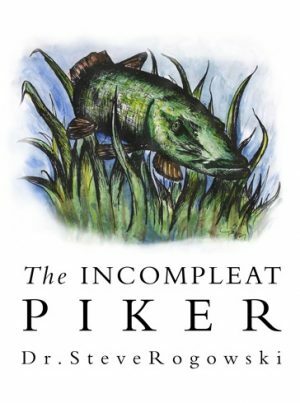 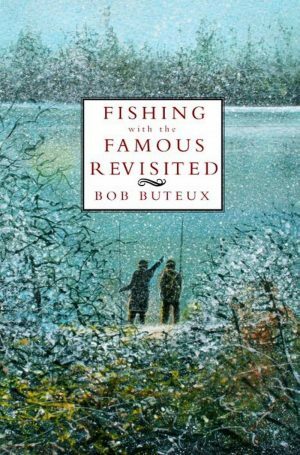 This great new book follows Dr Baxter’s life long obsession for fishing for barbel. 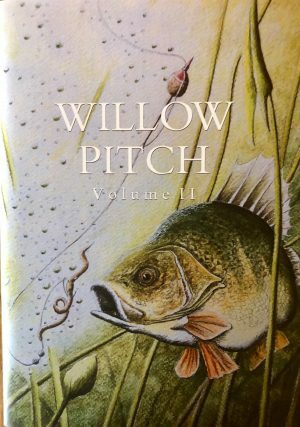 The book contains 64 fascinating chapters, the Little Egret Press’s largest tome to date, and is full of wonderful barbel fishing experiences, all beautifully and eloquently written. 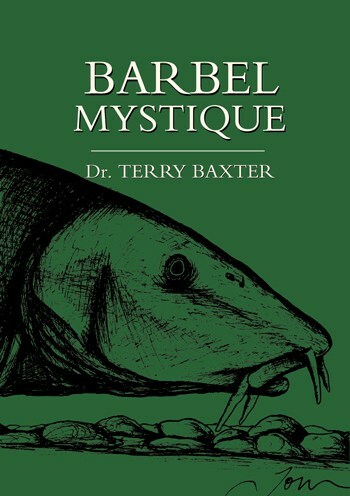 Barbel Mystique is over 280 pages long, and fully illustrated throughout with pen and ink drawings and photography, together with a section of colour photography.